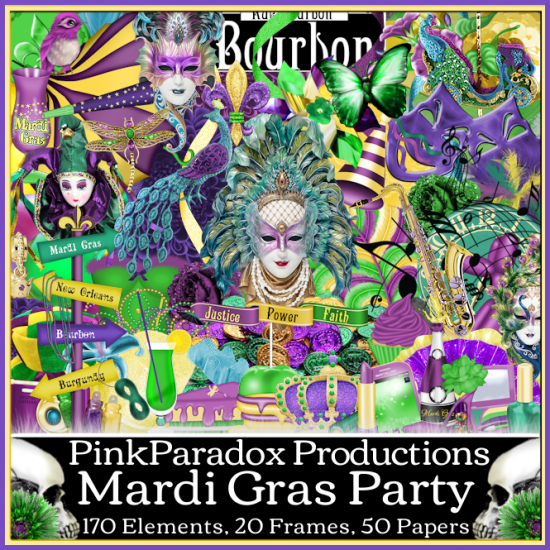 CT Tags For Pink Paradox Productions - Using Kit "Mardi Gras Party"
This fantastic kit is super ! Filled with purples, light greens, and golden colored elements. Mardi Gras theme. Fun to work with! 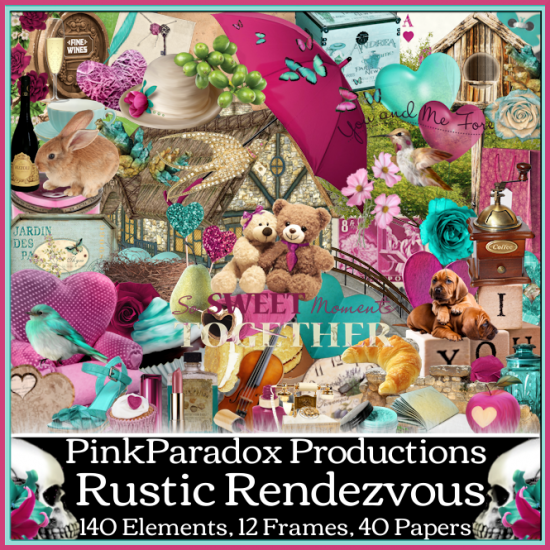 Endless fun..
CT Tags For Pink Paradox Productions - Using Kit "Rustic Rendezvous"
Filled with pinks, Light blues, and cream colored elements. Spring or Love theme. Fun to work with! 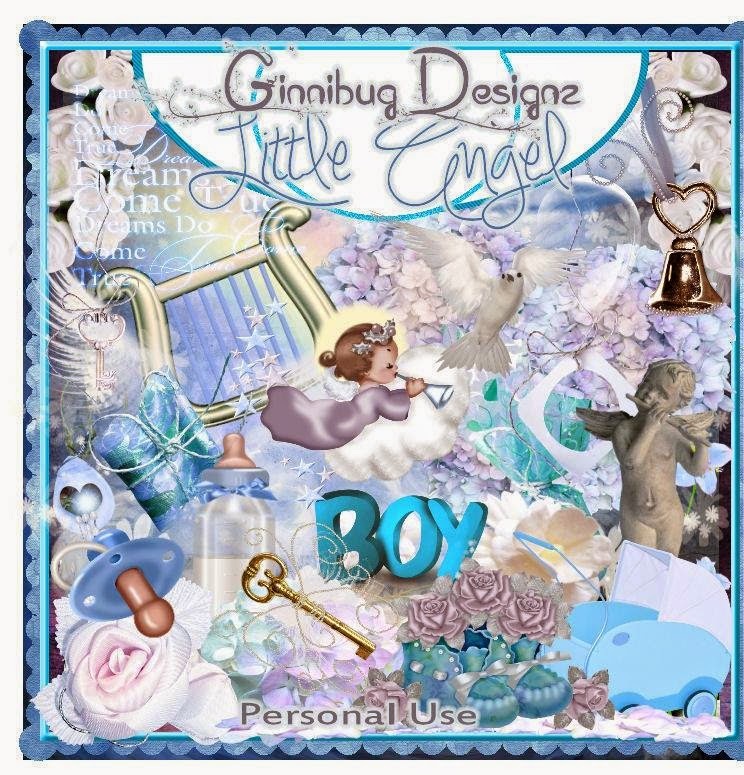 Endless fun..
CT Tags For Ginnibug Designz - Using Kit "Little Angel"
Baby .... Boy ... Angelic ... Beautiful elements and papers. 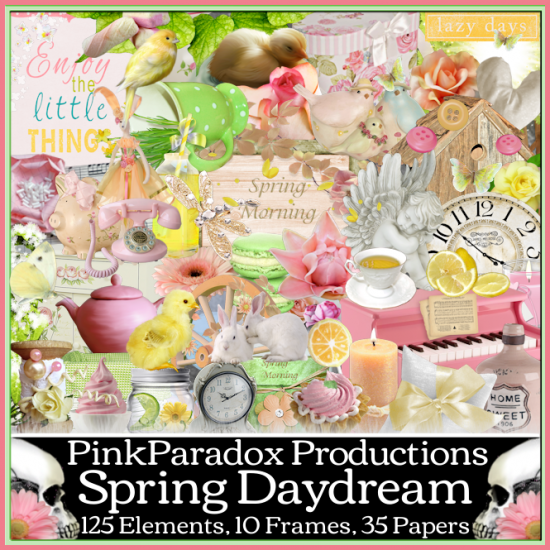 CT Tags For Pink Paradox Productions - Using Kit "Spring Daydream"
Filled with pinks, yellows, and white colored elements. Spring theme. Fun to work with! Endless fun..
CT Tags For SpazzArt - Using Tube "Vixen"
Undies and 2 thong layers with brunette hair! 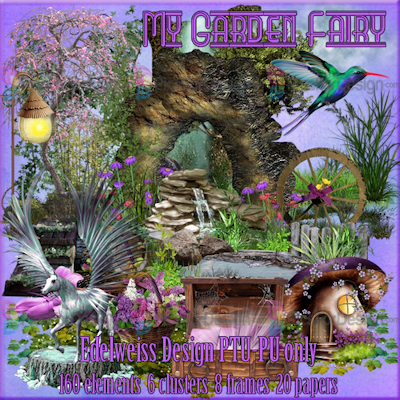 CT Tags For Edelweiss Design - Using Kit "My Garden Fairy"
Fairy theme. Fun to work with! 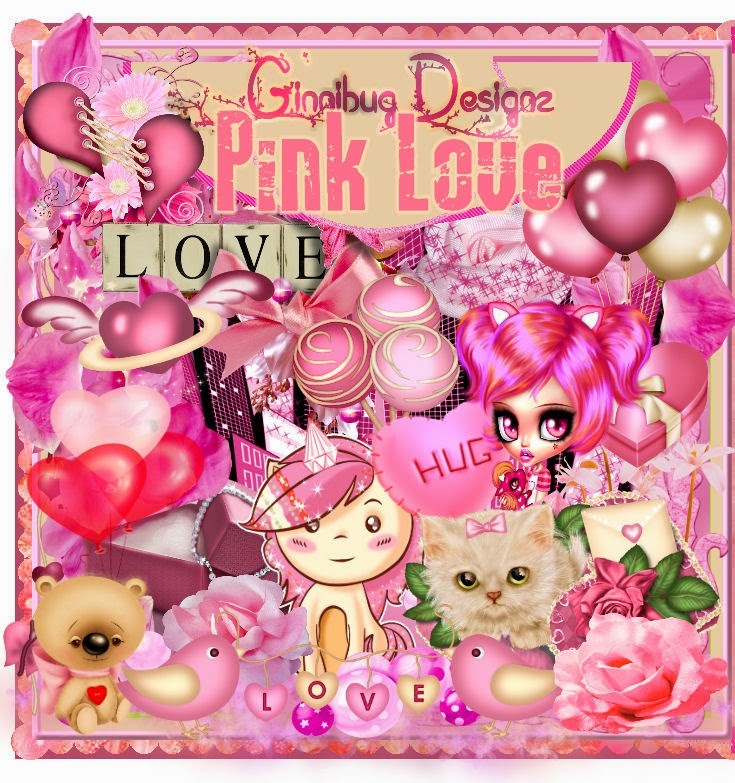 Endless fun..
CT Tags For Ginnibug Designz - Using Kit "Pink Love"
Pink Love is made to match Andy Cooper's Short Pink tube. Colors of Pinks and Beige ... beautiful kit. Lots to work with. 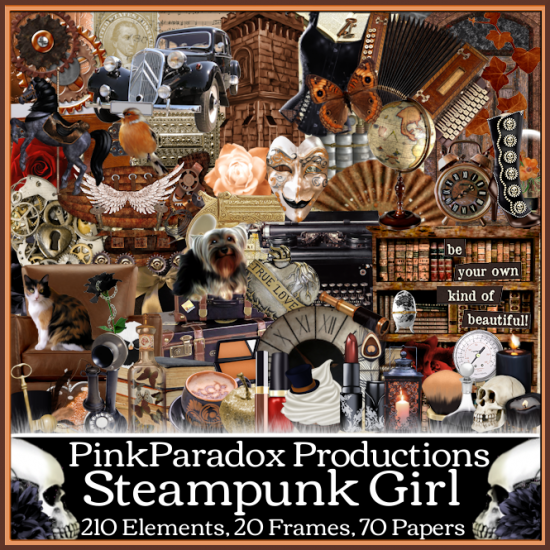 CT Tags For Pink Paradox Productions - Using Kit "Steampunk Girl"
Filled with pinks, blues, and white colored elements. Beach theme. Fun to work with! Endless fun..
You can pick it up here for 35% off for a total $195. 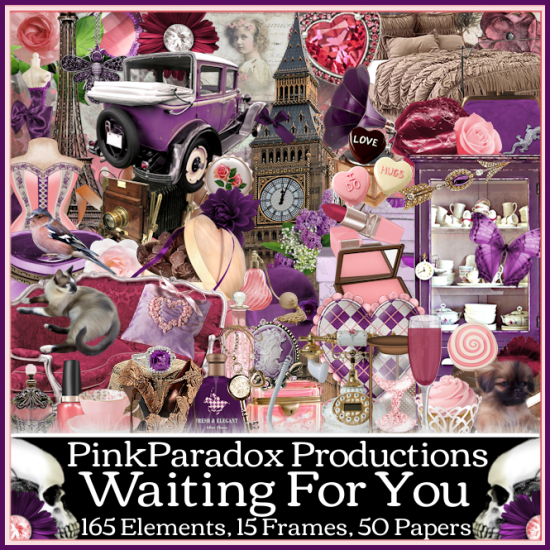 CT Tags For Pink Paradox Productions - Using Kit "Love On The Beach"
You can pick it up here for 35% off for a total $1.63. 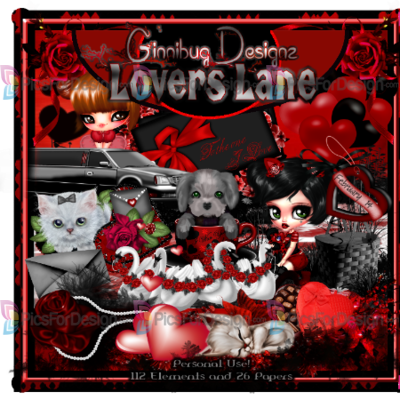 CT Tags For Ginnibug Designz - Using Kit "Loves Lane"
Colors of Grey, White, Red and Black. CT Tags For Pink Paradox Productions - Using Kit "Girl Next Door"
Filled with pinks, purples ,blues, and white colored elements. Girl theme. Fun to work with! Endless fun..
You can pick it up here for 35% off for a total $1.72. 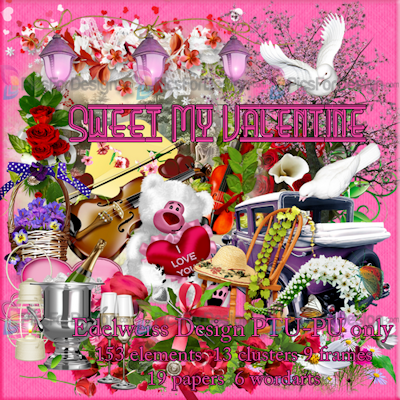 CT Tags For Edelweiss Design - Using Kit "Sweet My Valentine"
Filled with reds, pinks ,purples, and greenish colored elements.Valentine theme. Fun to work with! 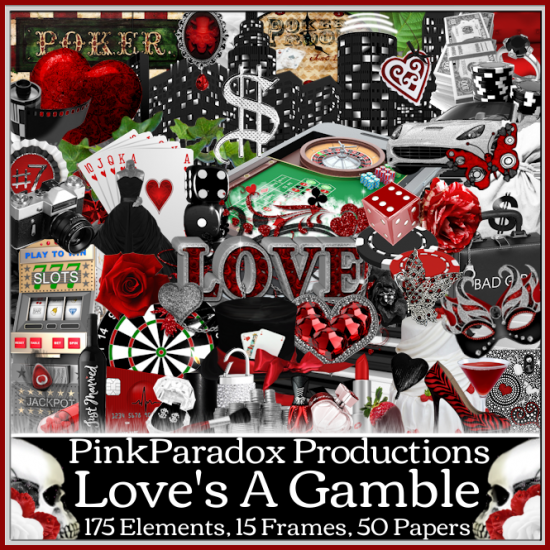 Endless fun..
CT Tags For Pink Paradox Productions - Using Kit "Love's A Gamble"
Filled with reds, blacks ,silver, and greenish colored elements.Gambling theme. Fun to work with! 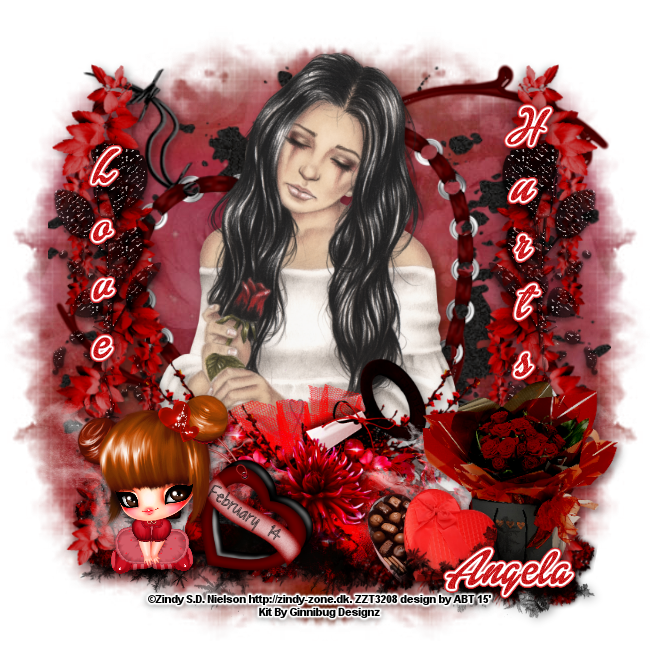 Endless fun..
CT Tags For SpazzArt - Using Tube "Gabrielle"
CT Tags For Pink Paradox Productions - Using Kit "Waiting For You"
Filled with purple, pink ,peach, and reddish colored elements. Fun to work with! Endless fun..